Diadem Havens is an exclusively furnished 4 bedroom house, all rooms are ensuites, a large lounge, dinning and very pretty kitchen. It is found in the leafy suburb of Runda Evergreen. Diadem means Crown or headgear worn by a monarch as a symbol of sovereignty. At Diadem, we receive and treat our guests as kings, queens, princes, and princesses. 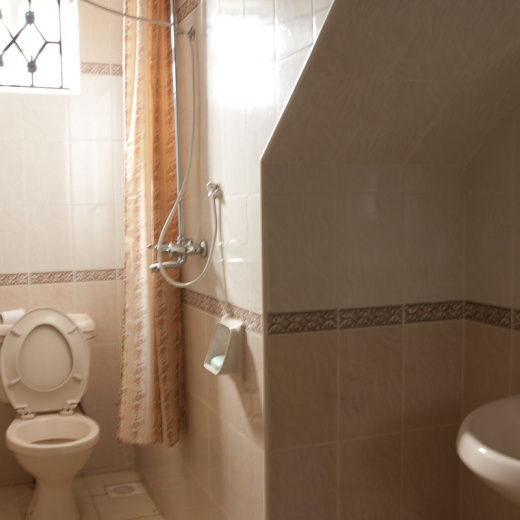 Being just 14km away from the city centre, we provide the convenience of this proximity, coupled with the peaceful atmosphere and privacy found in the leafy suburbs of Runda, Nairobi. We have created an atmosphere that is caring and warm, creating an ideal "home" for perfect family and loved ones. 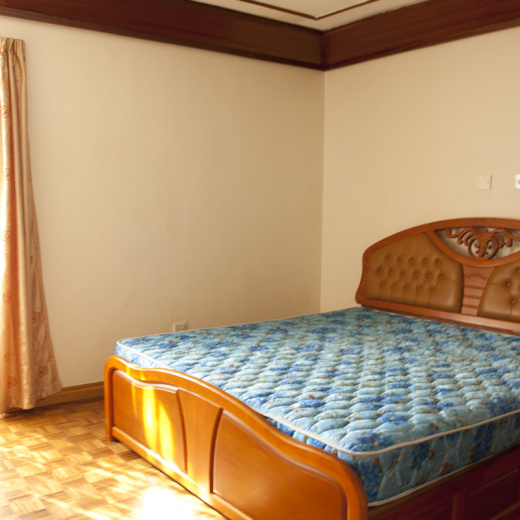 At Diadem, we give you a home away from home experience.